The National Swimming Pool Foundation (NSPF) and the Association of Pool & Spa Professionals (APSP) have officially merged. 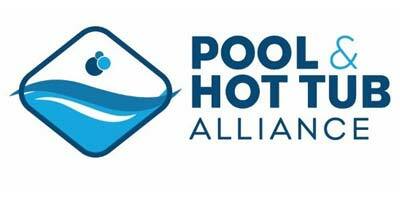 The new umbrella organization, Pool & Hot Tub Alliance (PHTA) officially launched on April 1. The new organization operates with PHTA as the umbrella, leading industry wide advocacy, alliances, and promotions. Trade and foundation activities are conducted separately for procedural and legal purposes, under the banners of The Pool & Hot Tub Professionals Association and The Pool & Hot Tub Foundation, respectively. All three groups are governed by a single board of directors to ensure sustained unity of mission and vision. “Our industry has continued to evolve and grow. With the combined resources of the trade association and foundation, PHTA is poised to maximize our investments and talents for the greater good,” said Lawrence Caniglia, interim CEO of PHTA. Through PHTA, the association is seizing the opportunity to have a greater impact on the industry, said Jim Mock, interim executive director of the Pool & Hot Tub Foundation. “PHTA speaks with a single, united advocacy voice and is better positioned to protect the interests of the industry through an unprecedented and expanded network that includes both nationwide and international alliances and relationships,” added Mock. 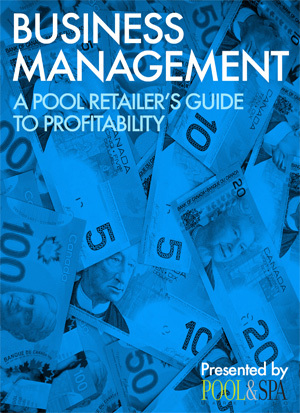 The Pool & Hot Tub Professionals Association is the 501(c)(6) trade organization managing certifications, standards, volunteer workforce opportunities, awards and member services, while The Pool & Hot Tub Foundation is the 501(c)(3) tax-exempt organization managing education, publications, research, fundraising and grant-making.